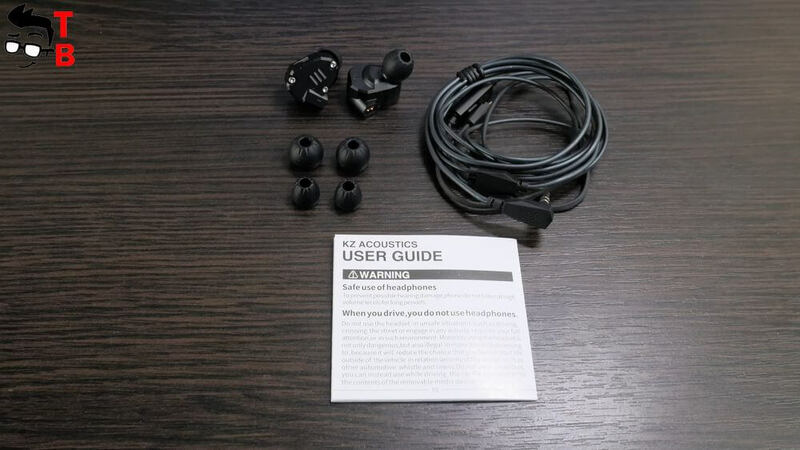 Some days ago we published a review of ultra-budget earphones called KZ ZSE. They cost about 5$, and provides really good sound quality. 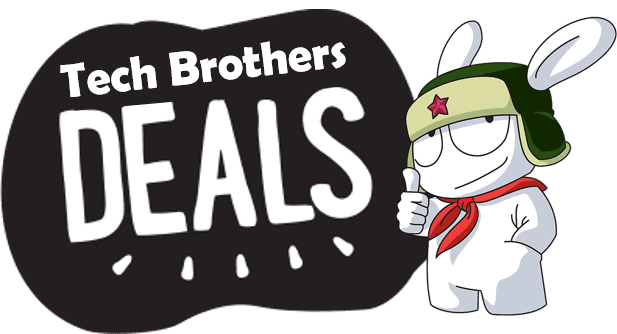 Today I want to tell you about another earphones from the same manufacturer. New model is called KZ ZS6. They come with four drivers, detachable wires, very interesting design and good specifications. So, let’s start review with unboxing. 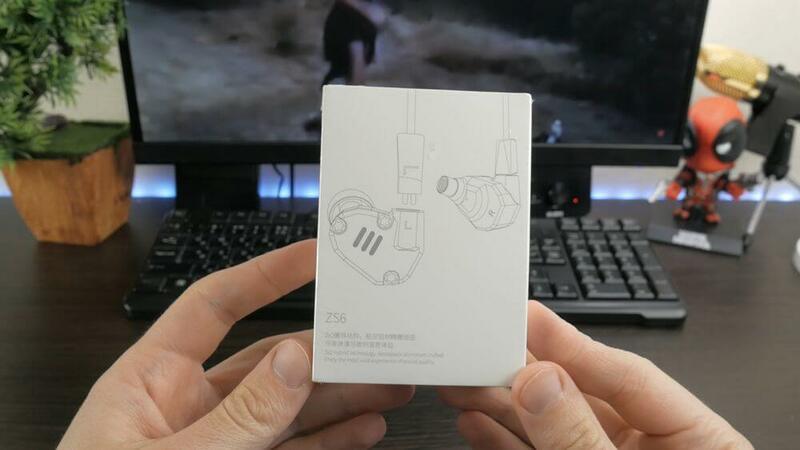 KZ ZS6 earphones come in a simple white box. Here we can see an image of device and model number. Chinese inscriptions are duplicated in English. Inside the box there is earphones, 2-pin detachable cable and different size tips, and user manual. The package is very nice, but I don’t have WOW effect as it was with Meizu EP25. This is a good and durable box and everything you need inside it. Earphones look very unusual. It has brutal design and high build quality. 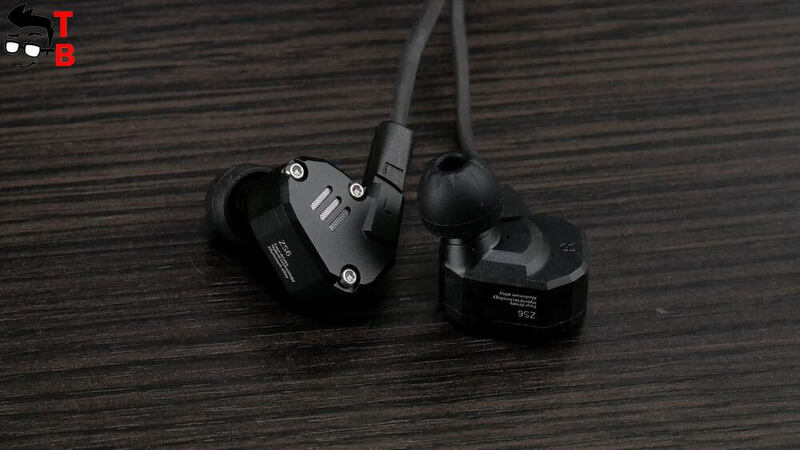 KZ ZS6 earphones are made of metal. Also you can choose different color options: green, red and black. On the front side you can see three screws. You can untwist them, and get access to internal wires and other details. It is useful when device doesn’t work, and you want to know what the problem is. The cable is detachable. It consists of two-pin connectors, a simple divider, L-shaped gold-plated plug and cheap wire. To be honest, I expected to see the better cable for $30 earphones. 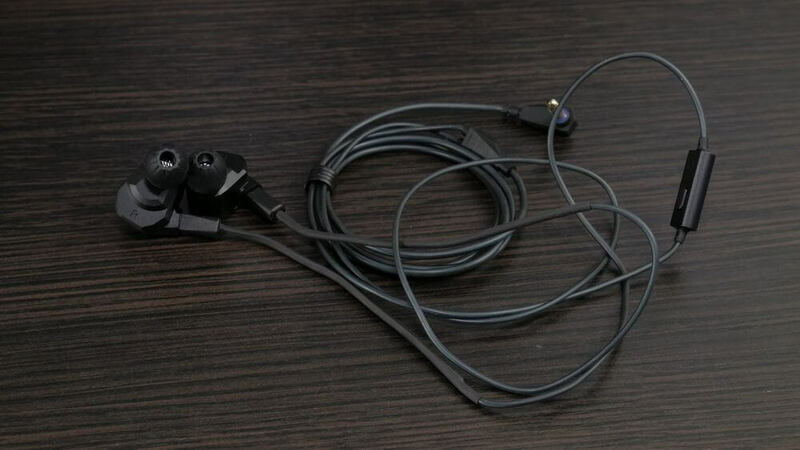 So, new KZ ZS6 earphones look and feel very similar to previous ZS5. The only difference is that ZS5 is made of plastic, while new version has metal body. New earphones have an angular design, and a pretty big body. So, it is not very comfortable to use them. 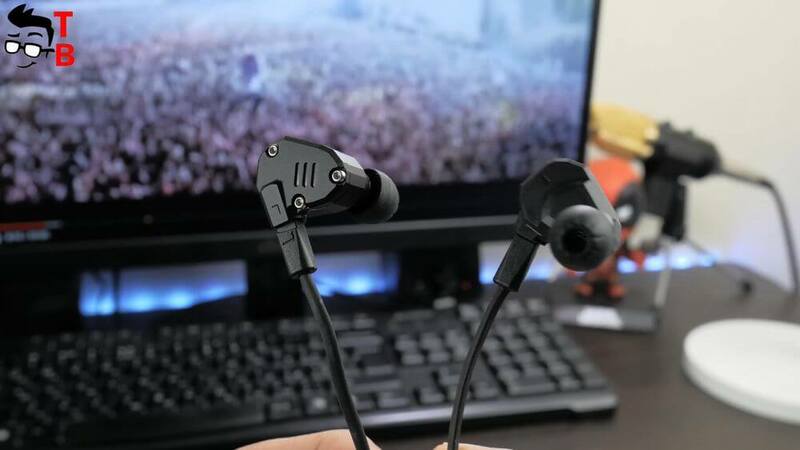 You need to choose the best ear buds to use earphones more comfortably. As for isolation, it is average. 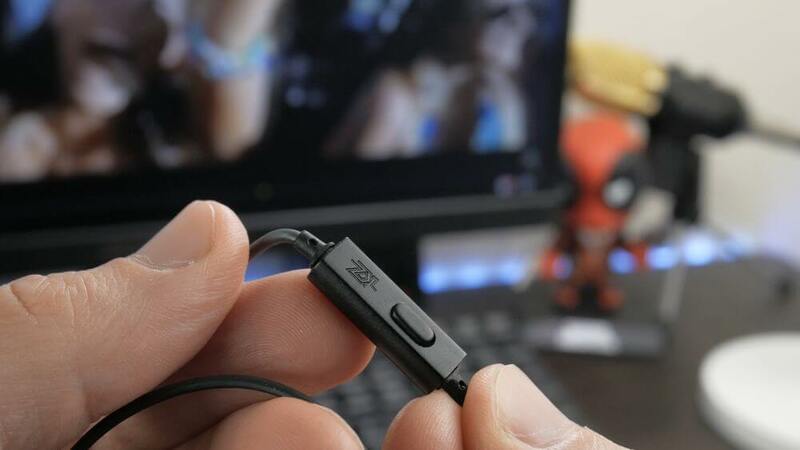 The device has semi-open design, so earphones don’t isolate so well, as ZS3, for example. Of course, the street noise will not stop you from listening to music, but some sounds can be heard. 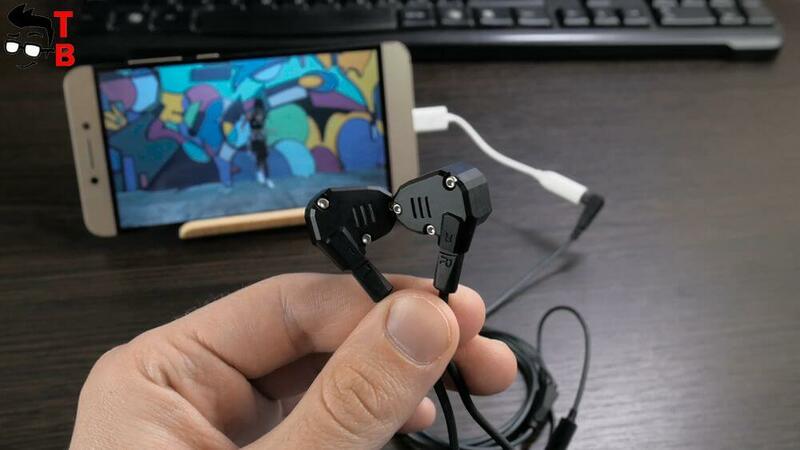 As for technical details, you need to know, that KZ ZS6 earphones have from 7 Hz to 40 KHz of frequency response, 105 dB of sensitivity, and 15 ohms of impedance. These are pretty good specifications for budget earphones. And the most important part is sound quality. Despite some controversial points in design, the sound is very good. Knowledge Zenith Company knows how to make good budget sound. Please note that we talk about budget gadgets, because some of you may compare them with $200 headphones. The bass is deep, slightly loose, but this also adds to the volume. Here is even the lowest sounds are reproduced, so the lovers of dubstep will be glad. The mids are little weak, and this is perhaps the real difference from really expensive headphones. However, I listened to Rolling Stones and was pleased. I would like a voice a little closer, but for such money I want too much. So, I think that for $30 these earphones have very good sound. KZ ZS6 is improved version of ZS5. New model received metal body and open design. 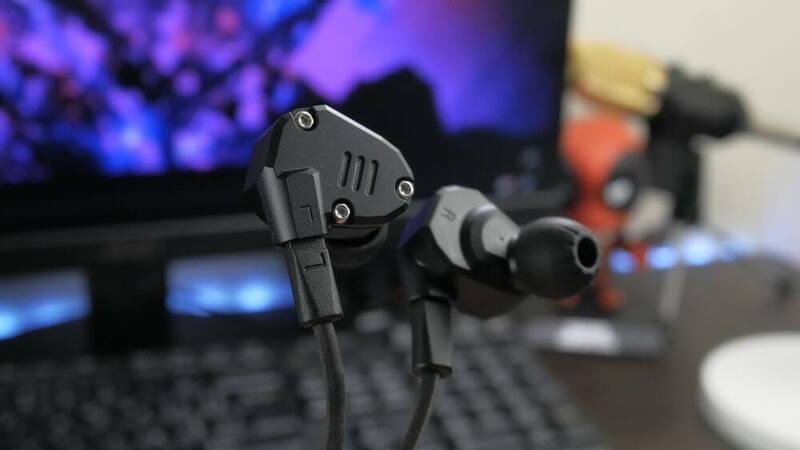 Also it provides the best audio quality among KZ IEM to date. 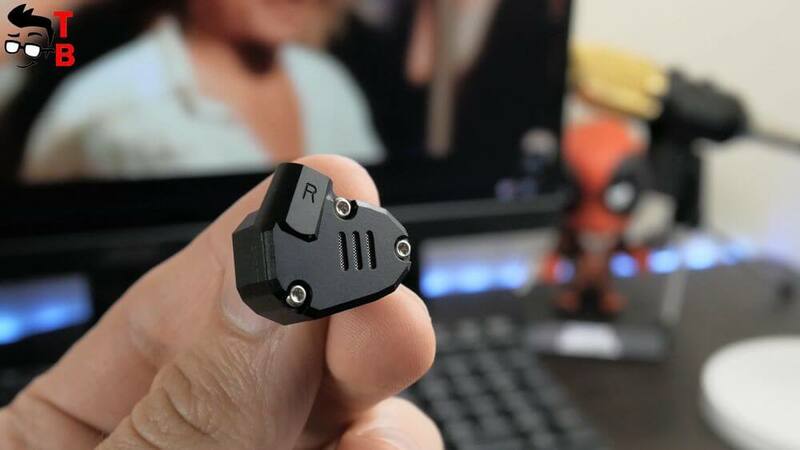 By the way, if you want to make KZ ZS6 wireless, there are Bluetooth modules that you can replace the cables with.